Cam'Ron Keeps It Gully On "The Program"
If the program proves anything, it's that Cam'Ron is timeless. 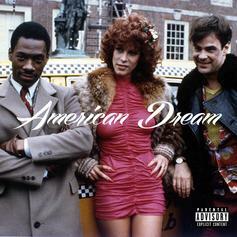 Cam'ron drops his new project with production from araabMuzik, YH Zombies and himself. 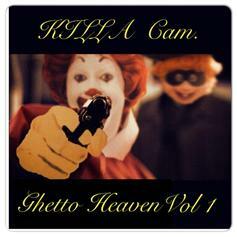 Guest appearances include 2 Chainz, T.I., and Yo Gotti. 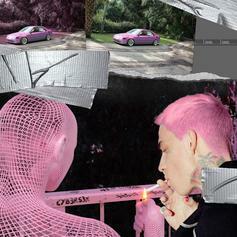 Out of nowhere, Ski Beatz drops this five-track free EP, with help from Cam'ron, Vado and McKenzie Eddy. Give Boss Of All Bosses 2.8: Road To 3.0 a spin - it's the latest tape from Cam'ron & Vado, having dropped on Tuesday, September 6th, 2011. 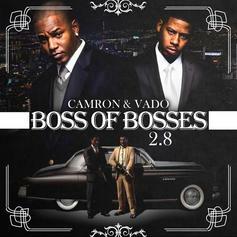 Cam'ron & Vado's musical situation is improving with every new release, and Boss Of All Bosses 2.8: Road To 3.0 will most definitely help the cause. 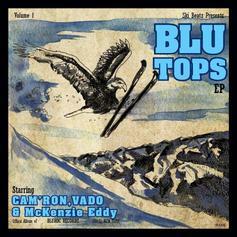 It's a fine addition to the growing body of work Cam'ron & Vado has been developing since stepping foot in the game. We're looking forward to what Cam'ron & Vado has in store.